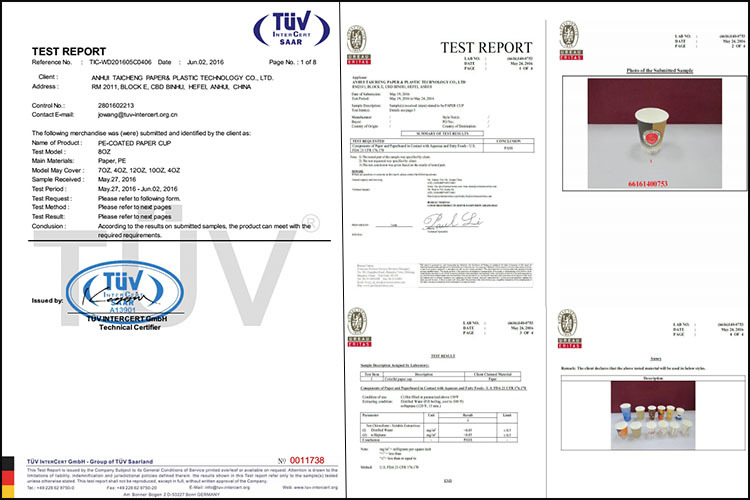 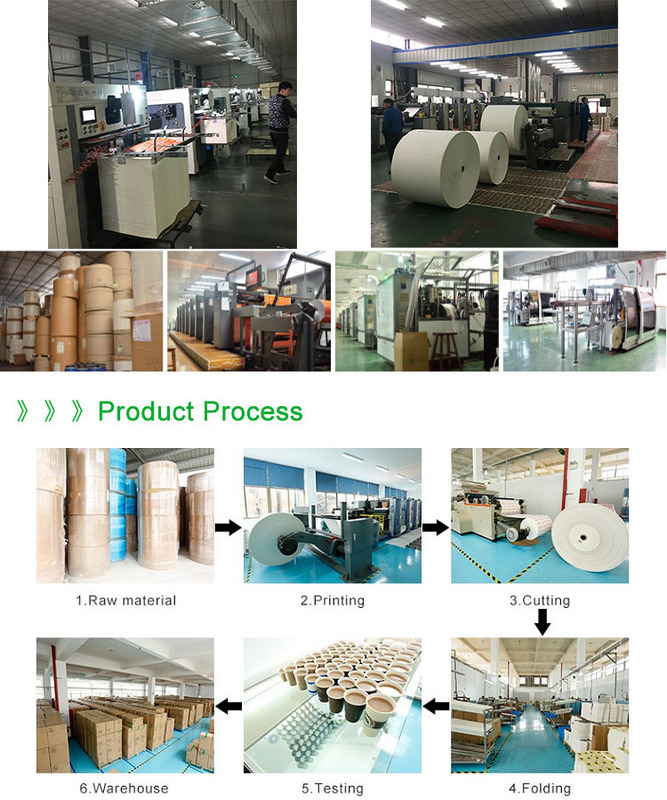 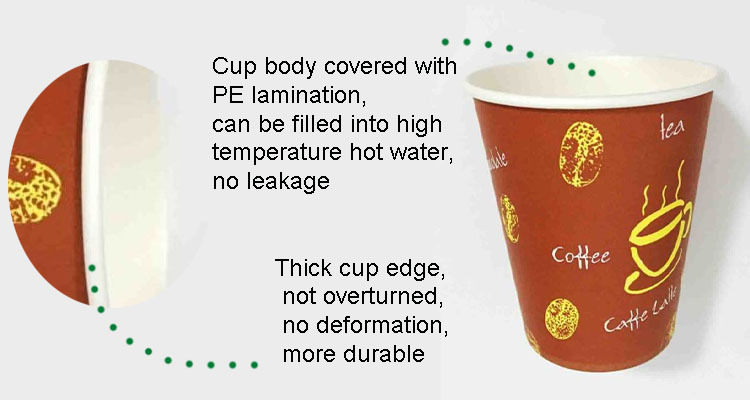 4)Cup body covered with PE lamination,can be filled into high temperature hot water,no leakage. 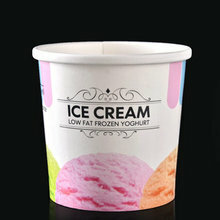 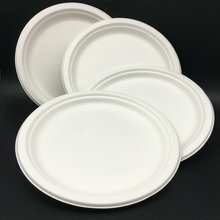 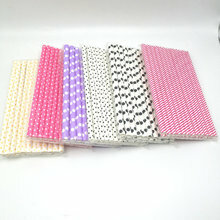 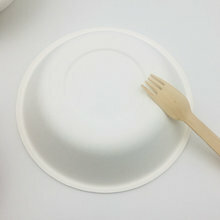 5)Thick cup edge,not overturned,no deformation,more durable. 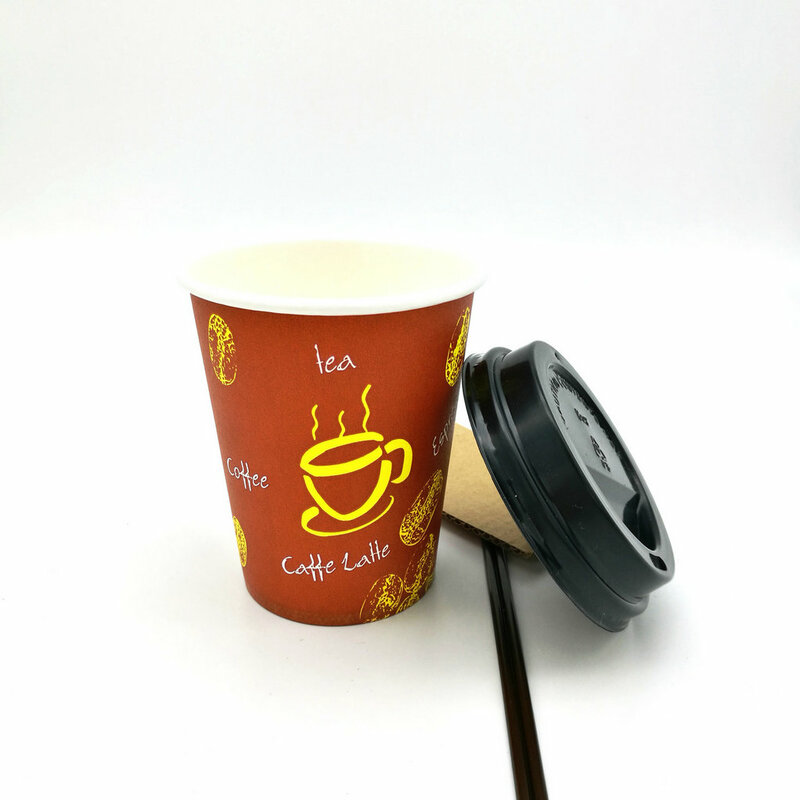 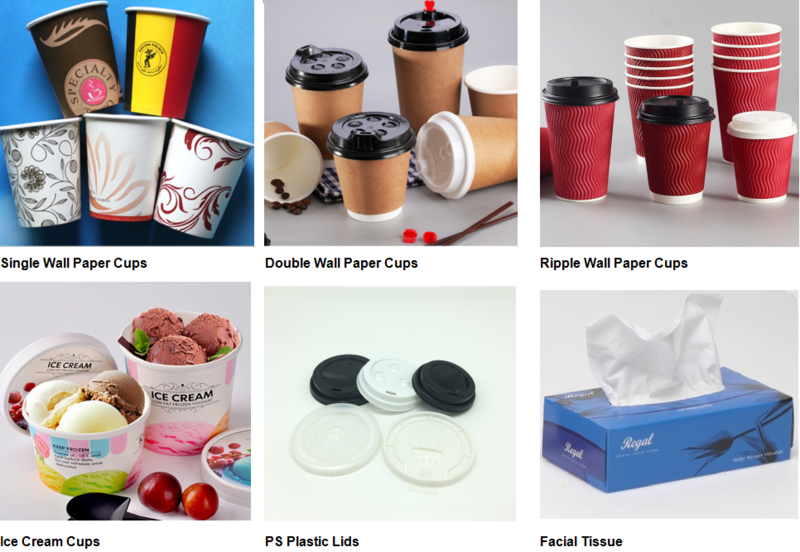 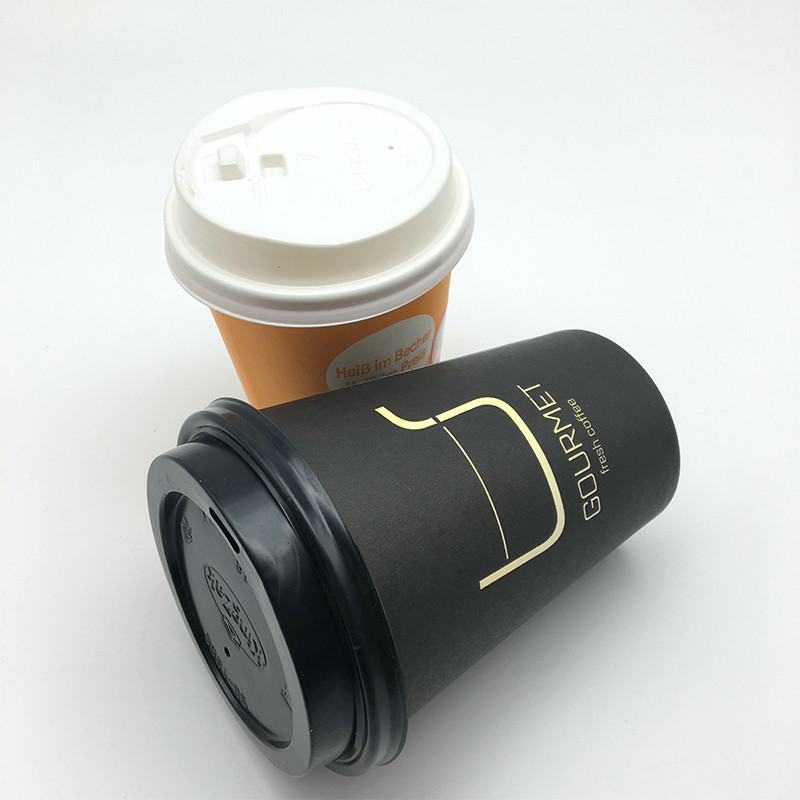 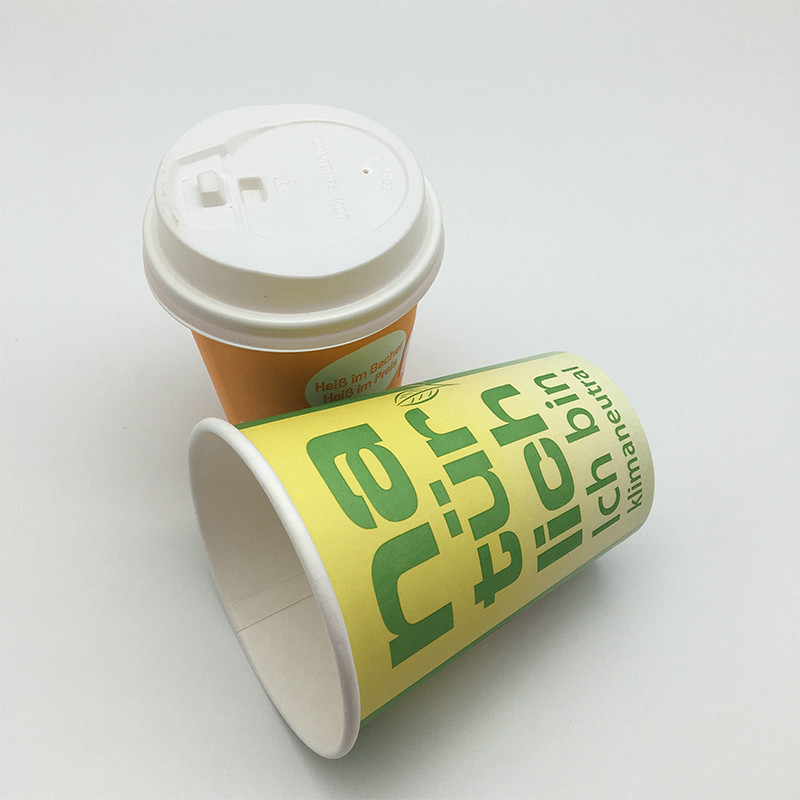 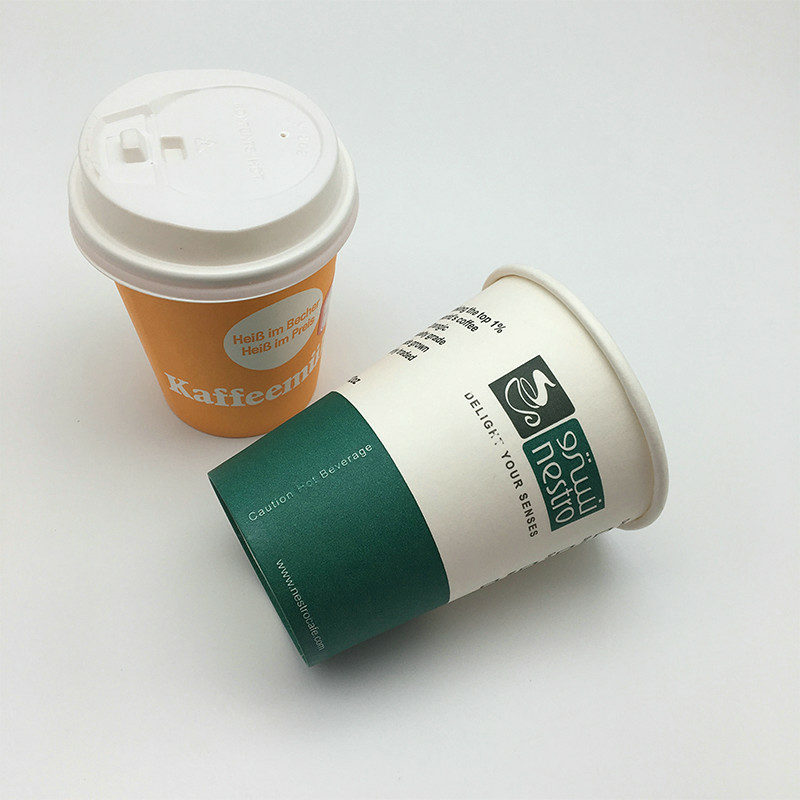 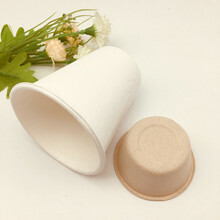 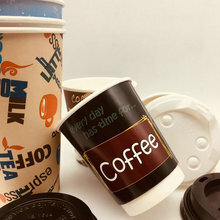 6)The bottom of cup with spiral design,indentation closely,prevent leakage.